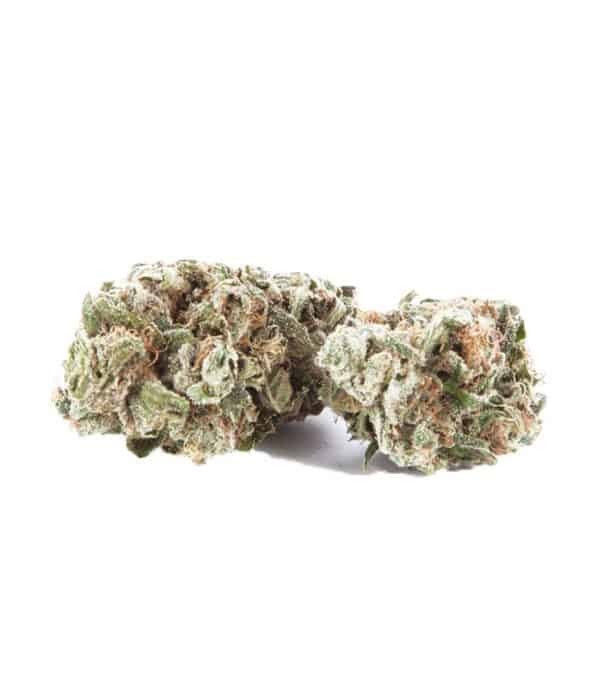 Strawberry Cough – Sativa, Known for its sweet smell of fresh strawberries while still providing that hard hitting pull, Strawberry Cough is a potent sativa blend with mysterious genetic origins. The skunky, berry flavors will capture your senses while the cerebral, uplifting effects provide an aura of relaxation that is sure to leave a smile on your face. You’ll love this fresh and fruity strain. Try it out day or night and see why everyone loves Strawberries! Great sativa, nice high. I like it for wake and bakes or for a little extra concentration. I’d definitely buy it again. Very nice smell and taste, look and high, good energy and pain relief, everything i ordered got here fast and in good condition and i got a free joint with my order was awesome surprise! Thank you very much ill be a long term customer for sure!